Water content will have important influences on the workability in given volume of concrete. The higher the water content per cubic meter of concrete, the higher will be the fluidity of concrete, which affect the workability. Water requirement is mainly associated with absorption by aggregates surface & filling up the voids between aggregates. Strength of the concrete may get reduced. More quantity of water comes out from the surface of concrete resulting into bleeding. Cement slurry also escapes through the joints of formwork resulting into loss of cement from concrete. Workability is mainly governed by maximum size of aggregates.Water and paste require, will be not less if a chosen size of aggregates for concrete is bigger. 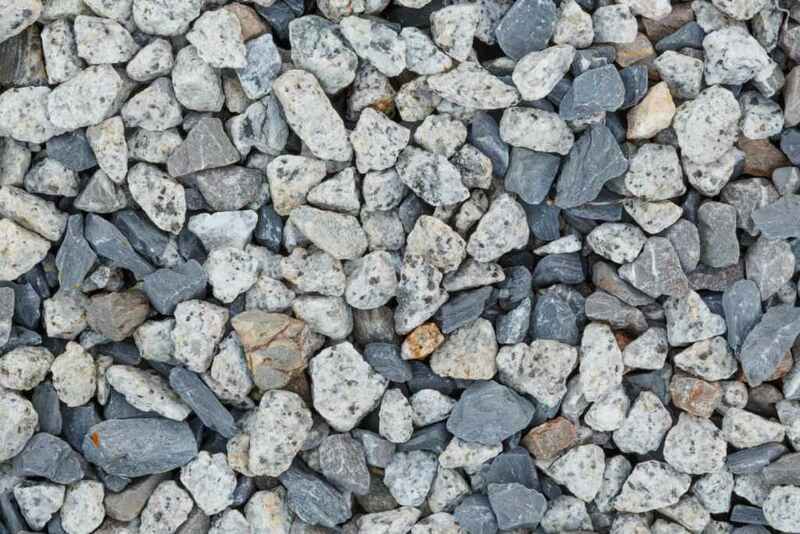 Consequently, for a given quantity of water content & paste, bigger size aggregate will give higher workability. Note: On site, the maximum size of aggregate to be used will depend upon the many factors such as, the handling, mixing and placing equipment, thickness of section and quantity of reinforcement. Later two are very important. The shape of aggregates seriously influences the workability of concrete.Angular, flaky & elongated aggregate reduces the workability of concrete. Rounded or sub rounded aggregates increase the workability due to reduction of surface area for a given volume or weight. Therefore, excess paste is available to give better lubricating effect.Rounded shape aggregate has less frictional resistance and give a high workability as compared to angular, flaky or elongated aggregates. Note: River sand & gravel provide greater workability to concrete than crushed sand. 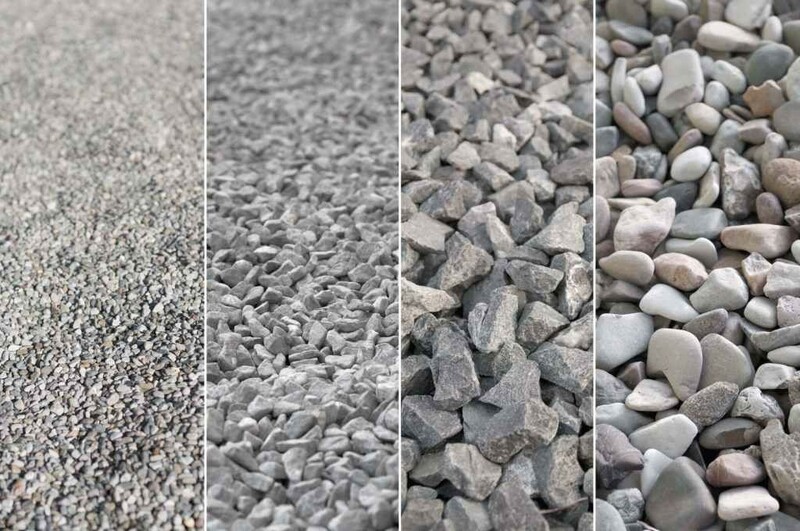 The rough textured aggregates have more surface area than Smooth rounded aggregates of same volume. Smooth rounded or glassy aggregates will give better workability than rough textured aggregates. A reduction of inter particle frictional resistance offered by smooth aggregates also contributes to higher workability. Porous and non-saturated aggregate will require more water than non-absorbent aggregates. For same degree of workability latter will require less water. Overall, this factor is only of secondary importance. Grading of aggregate will have the greatest influence on workability. The better the grading, the less is the amount of void in concrete so well graded aggregates should be used. When total voids are less in concrete, excess paste is available to give better lubricating effect. With excess amount of concrete paste present in the mixture, it becomes cohesive & fatty that prevents segregation of particles & least amount of compacting efforts is required to compact the concrete. For a given workability, there is one value of coarse / Fine aggregate ratio, which needs the lower water content. This is one of the commonly used methods to enhance workability of concrete. Chemical admixtures such as Plasticizer and super plasticizers greatly improve the workability. Air entraining agents are also used to increase the workability. Air entraining agents creates a large number of very tiny air bubbles. These bubbles get distributed throughout the mass of concrete and acts as rollers and increases workability. Mineral admixtures like Pozzolanic materials are also used to improve workability of concrete. In hot weather, if temperature increases, evaporation rate of mixing water also increases and hence fluid viscosity increases, too. This phenomena affects the flow ability of concrete and due to fast hydration of concrete, it will gain strength earlier which decreases the workability of fresh concrete.